Oscar season is upon us. Let the glamour of Hollywood inspire you, and hold a glitzy cocktail party at home. Mosaik Homes knows that your deserve only the best–from a beautifully crafted home, to a sensational lifestyle. Keep up with the (January) Jones’ and win the award for Best Host Ever and Throw a 5 Star Soiree at home with these Oscar Worthy Entertaining Tips. The Oscars are as much about fashion as they are about film. Make your party a black-tie affair. Depending on your group of friends that could mean a chance to show off a new ensemble, or just an excuse to wear an old bridesmaid dress again. Take a cue from today’s hottest starlets, and their fresh take on old Hollywood. You might just have something in your wardrobe that will suit the occasion-paired with a classic red lip of course. Or, for something slightly less formal, ask guests to dress in gold like Oscar. If you’re going for more of a girls’ night in atmosphere, make it a pajama party. It’s too late to mail paper invitations, but you can set the tone with an electronic invitation or Facebook event notification that’s a cut above the usual. Paperless Post has a line of glittery awards show invitations that look like paper invitations, complete with virtual envelopes. 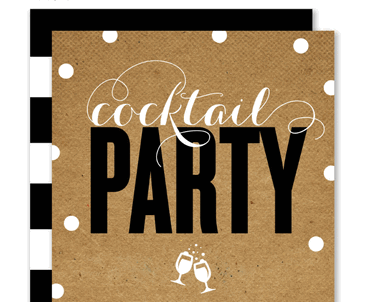 Evite also offers digital invitations that fit the Hollywood theme. Choose a glitzy cover photo and create a Facebook event, setting out all the details and inviting your guest list to RSVP. Combinations of red, gold, black or white makes an Oscar-worthy colour scheme. Make garland by taping circles of colored paper to a string. Cut out large gold stars and silhouettes of the Oscar statuette to hang on the walls, and sprinkle gold star confetti on the tables. Helium balloons add a quick and simple statement to any room. 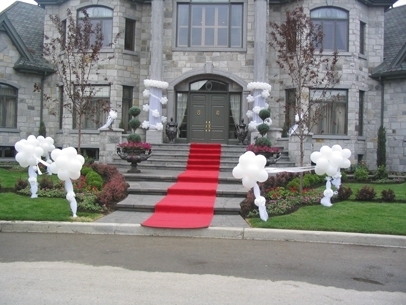 No Academy Awards party would be complete without a red carpet. For a simple look that will establish the atmosphere, simply lay out a red area rug in your entryway. If you don’t have a rug simply purchase a few yards of red fabric to lay on the ground starting at the front door, or cut a red plastic tablecloth into a runner. Record paparazzi-style red carpet interviews on your smartphone, asking “Who are you wearing?” “Who’s your date?” and put together a video to share with guests after the party. 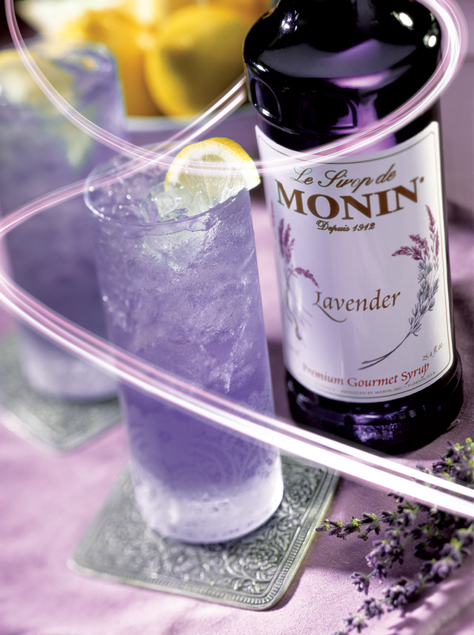 groundbreaking pieces of cinema with a classic Moonlight cocktail: with a vibrant orange flavor of Cointreau and a floral Creme de Violette. 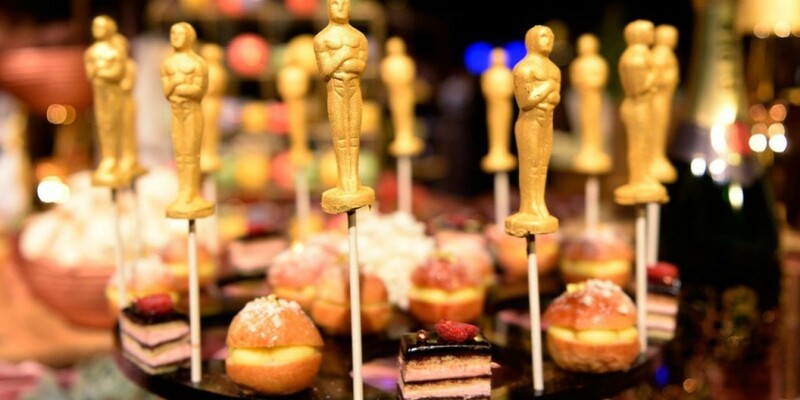 Customize the menu to play off the nominated films with dishes to represent each of this year’s nine best picture nominees, or put together an elegant spread of chocolates, pastries and savory horderves.Garner 5 star reviews and Oscar-level recognition from your guests after this swanky star worthy soiree! 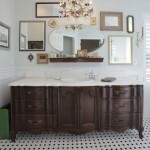 Visit Mosaik Homes’ blog for entertaining, home design, real estate tips and more!